Joining Deanna Jump this week for Book Talk Tuesday. The books I decided to include today are 3 of my absolute favorite mentor texts. I use them every single year. I read them to my class multiple times each year during writer's workshop and each time I read them, my students beg me to read them again. 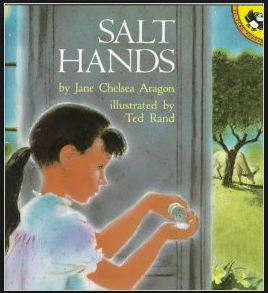 Salt Hands by Jane Chelsea Aragon gives me goosebumps every time I read it. Warning: a few kids cry the first time I read it each year. It's not a sad book, just so moving! Unfortunately, I had to pay close to $40 to get my hands on a paperback copy of this book. It's out of print and if you watch online sellers carefully you can usually get it for around $40 if you are willing to pay that much. I read it so many times each year that it was totally worth the money. It is the perfect example of a capturing a small moment. I also use it during my writer's workshop time to model word choice, clear beginning/middle/end sequence in a small moment and creating mental images with words. 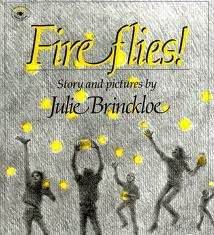 Fireflies by Julie Brinckloe is the perfect choice for mini lessons on word choice. I also use this book as a model for creating mental images with your words and developing an author's voice. 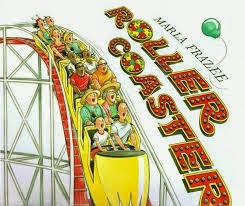 I use Roller Coaster by Marla Frazee for mini lessons to model varying action words, capturing a small moment, building suspense and adding detail to writing. I also use this book as a model for adding facial expressions to your illustrations. Even though I'm looping with my class, I know we'll revisit these three favorites next year. That is so cool that you are looping with your class! I really wanted to do that this year but my principal didn't let me because they weren't any 2nd grade openings. I love the book Fireflies and will have to add the others to my collection! Thanks! Thank you for the post! I love finding good mentor texts for teaching writing. 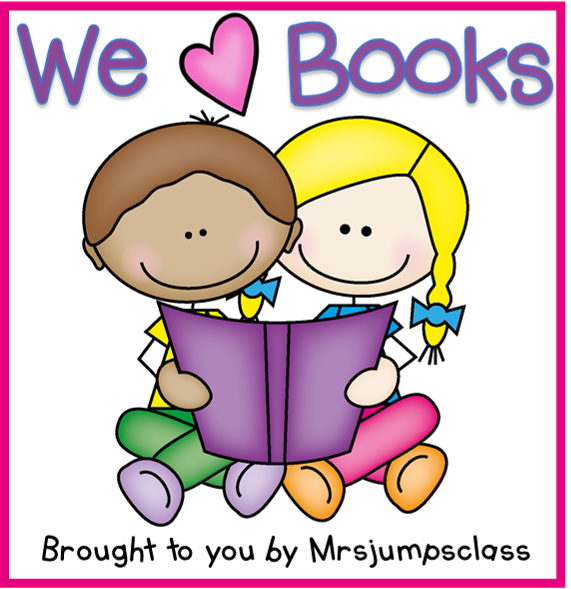 I love finding great mentor texts--thanks for the posts. I'll have to see if they have that book in our library system. They often have great out of print books still on their shelves. Thanks for the ideas for mentor texts. I found Salt Hands at the Alibris website for $37 with shipping (hardcover.) they still had 1 more and also a paperback for $26. Happy Teaching!